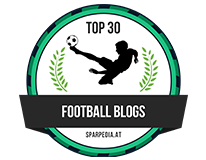 Jorginho - The best passer in the Premier League, however there are real concerns defensively. Having signed for Chelsea in the January transfer window for £57m from Napoli, the 26-year-old naturalised Italian international has taken the Premier League by storm. Heading into international week, Jorginho leaves Chelsea having completed 417 passes in the four Premier League games he has played so far - that's a massive 50 passes more than his nearest rival which is outrageous! Chelsea as a team have completed a whopping 2996 passes which is on average 749 per game - this is in addition to dominating possession in every single game with Newcastle away and 81% giving a real indication of the way Maurizio Sarri wants us to play now. You have to admire the Italian for the way he plays, he always makes himself available for someone to pass to, he can read the game to see when he is being closed down and just pops a quick pass off to someone else. He can play all range of passes and has already demonstrated this on numerous occasions. The fact that he always looks to play forward and at pace to get our attacks moving is such a positive for us because I have always felt that Chelsea are at their best playing at high tempo and moving the ball quickly. In fact, when they do, Chelsea can cause any team problems with the quality we have in attacking areas. 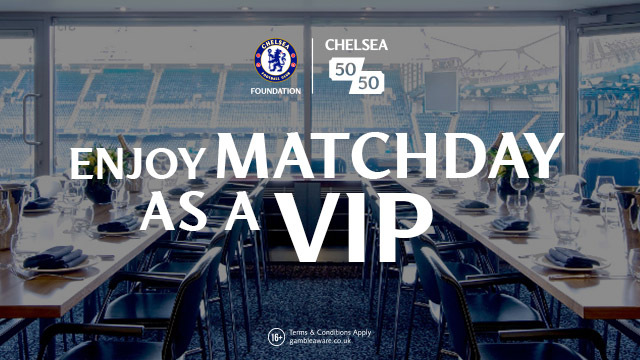 If you believe we can challenge this season, then why not take a punt on Chelsea and check out this Sports Betting site! Jorginho is at the heart of all this and his style with the ball at his feet has really caught the eye. For years we had Mikel Obi in our three-man midfield, playing in the pivot position. In the beginning it was good as he provided vital cover in front of our centre-backs but as the modern game changed it became more than apparent that his use of the ball at his feet left alot to be desired. Mikel would be slated by the fans for playing sideways or backwards, for slowing our play down and for not doing what we all felt that he needed to do. 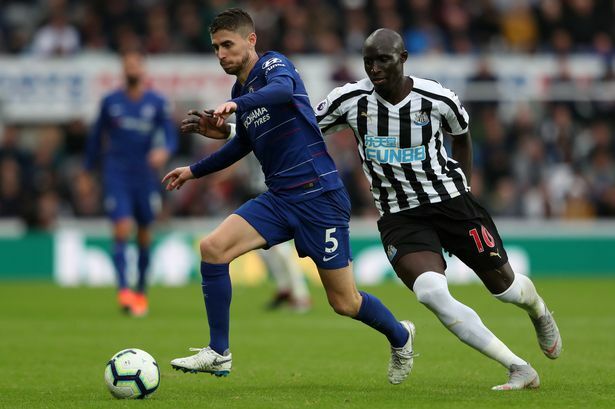 That began to change with the introduction of Oriel Romeu for a brief period who, having come through the ranks at Barcelona, would be used to moving the ball forward much quicker. That period was when the game starter to evolve and although teams still stick with the tried and trusted 4-3-3 formation ( I am 100% behind Chelsea playing this way as I believe we have always had a squad that is more than capable ), managers and head-coaches began to change their approach to the game with the 4-2-3-1 formation becoming more and more apparent. It was no longer about one man playing as the pivot but two playing there giving licence to the attacking three to play higher up. 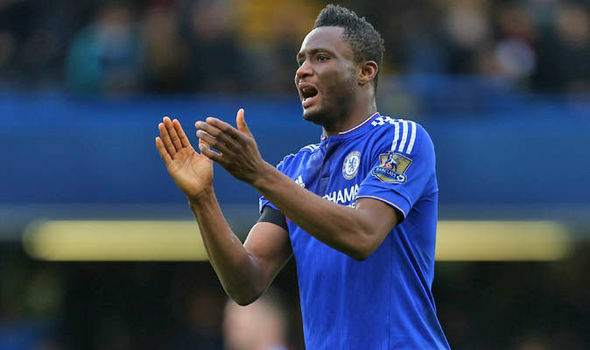 People have always complained about Mikel who became the natural successor to Claude Makelele' but one thing people fail to realise is just how good defensively he was for Chelsea. He would make tackles, step in front of his opponent to win the ball back and most importantly of all, find himself in just the right positions to protect John Terry and his defensive partner in the middle of our back-four. 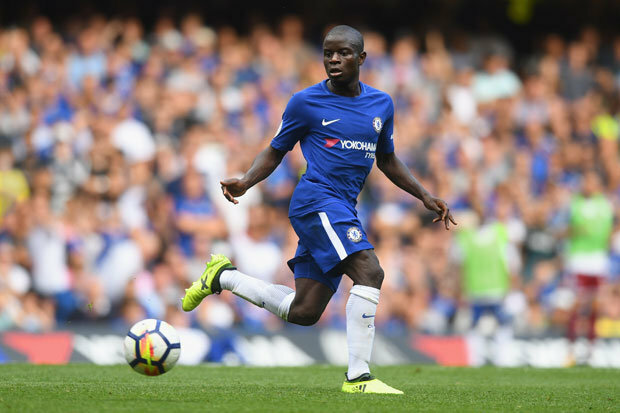 N'Golo Kante has come in and taken that mantle and I have stated on record that although they are both from different times, with the game changing as it has since, Kante is better than Makelele' in that role. Kante's defensive instincts are his strengths in the middle of that midfield and his record in the Premier League over three seasons goes to prove it. He made the most tackles since he arrived at Leicester and played such an instrumental role in helping them create history by winning the Premier League to then follow up with Chelsea the following season, again playing a huge part along the way. So to Jorginho in that role and I just don't see it. He is nowhere near Kante or Mikel for that matter at the defensive side of his game and what is expected of him at Chelsea in that position. Don't get me wrong here, I accept that he is busy and gets about the pitch, I accept that he puts the effort in to close people down but, it's his ability to win the ball back that is lacking for me with the perfect replacement in the pivot position playing wide right in N'Golo Kante! Why can't these two swap positions? I am more than convinced that Jorginho can still have a massive influence in games playing slightly wider. If anything, he would benefit from the added protection from Kante and to ease the burden on him to cover the ground as much as you are expected to in the middle - to which Kante makes look easy. We face Liverpool at the end of the month and I am concerned, I have to be honest. We have seen Arsenal and Bournemouth create at least THREE clear-cut opportunities to score in both games and but for woeful finishing, we could have been beaten or at least struggled to get a positive result. Liverpool have the attacking three players that WILL hurt Chelsea and we cannot afford to allow the space for them to do so. As I have said we look great going forward with just that killer instinct lacking at the moment. We are dominating teams, playing with possession and on the front-foot which is all you can ask for going forward. I just have real concerns about our defence. 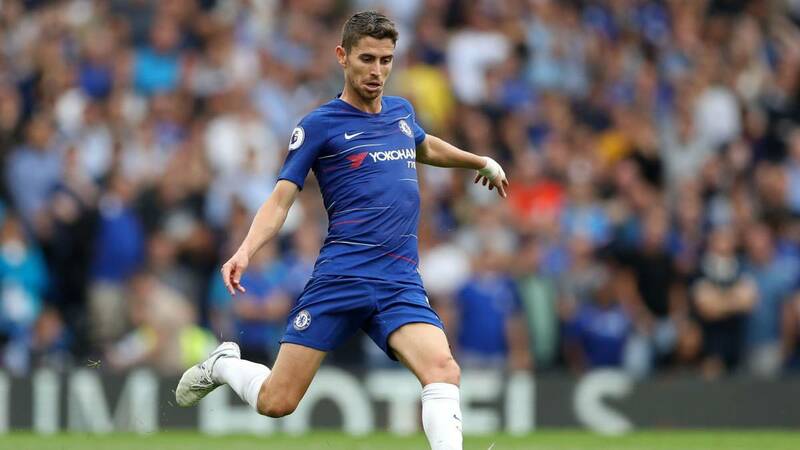 What do you think of Jorginho with and without the ball? He is good enough without it?